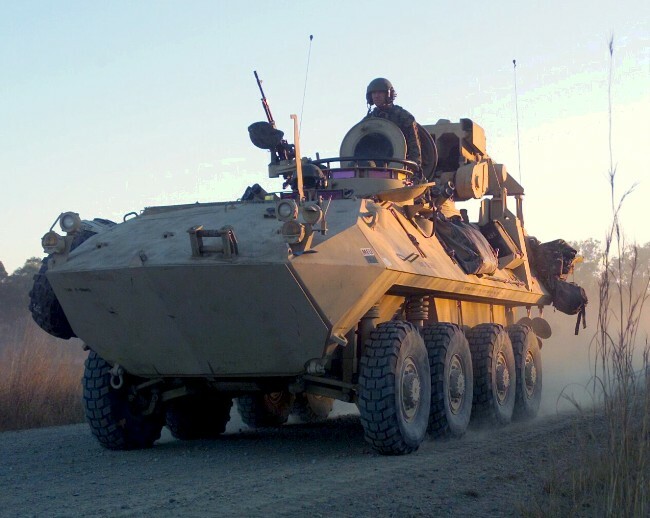 Miscellaenous Info: The LAV-AT is the Anti-Tank vehicle in the United States Marine Corps family of Light Armored Vehicles (LAV). 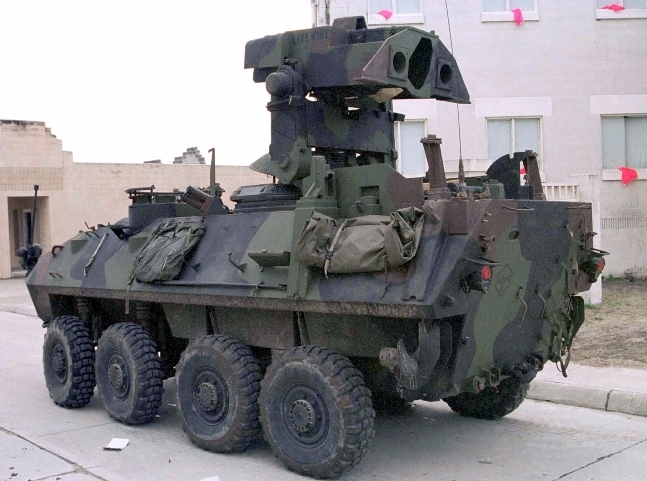 The LAV-AT was one of the initial six (6) variants procured by the USMC. 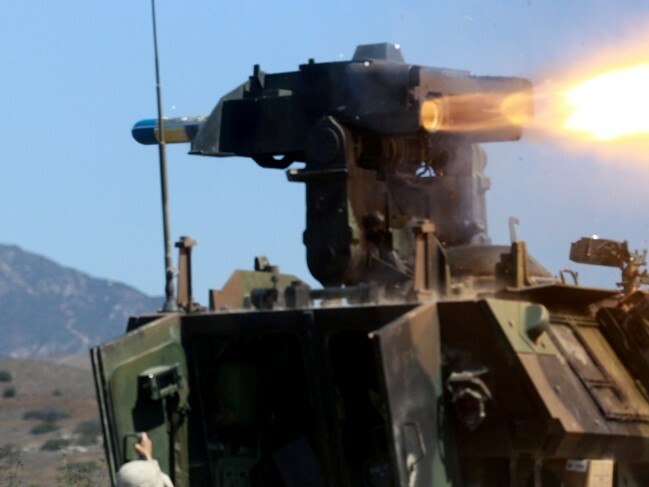 The vehicle carries 16 TOW Missiles; 14 inside and 2 in the Turret. LAV-AT Model Kit (72405) Ace Models 1/72 Injection Molded Plastic. LAV-AT Model Kit (8673) AMT/Ertl 1/35 Injection Molded Plastic. Based on the Italeri kit. ESCI/Ertl 1/35 Injection Molded Plastic. Based on the Italeri kit. LAV-TUA (AT) Model Kit (263) Italeri 1/35 Injection Molded Plastic. Older kit. LAV-AT Model Kit (372) Trumpeter 1/35 Injection Molded Plastic. LAV-AT Model Kit (7271) Trumpeter 1/72 Injection Molded Plastic.